According to a new report, the rural non-farm wage rates have remained almost stagnant over the last four years of the NDA government. After adjusting for inflation, the real wage increase in the rural economy has been at 0.5% year on year since 2014, as against a robust 6.7% in between 2009 to 2013. More troubling is the estimation that rural non-farm employment, like carpentry, masonry, plumbing and electrical jobs saw much less increase in wage rates compared to farm jobs. This article argues that the rural agrarian crisis is impacting non-farm employment and increasing rural distress. Gender and sexuality have often caused major disruptions to equality of workers. Even as we celebrate the struggle of women in fighting against discrimination at the workplace, marginalised genders and sexes and sexual minorities continue to face an uphill battle against discrimination on the basis of gender and sexuality. This article provides a brief history of the chequered legislative history in US in the attempt by the LGBTQIA+ community to end discrimination at the workplace and ensure their rights as workers are safeguarded. 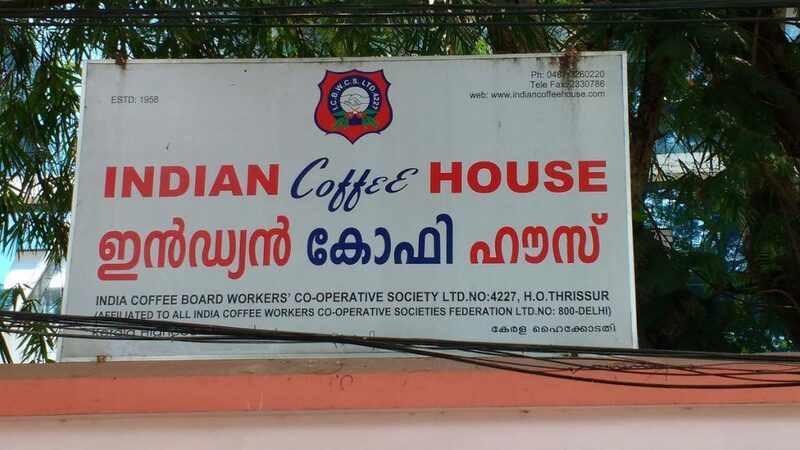 Indian Coffee House, run by a very successful workers’ cooperative, the India Coffee Board Workers’ Cooperative Society, employed six women on probation – ending the decades old unofficial exclusion of women in their chain of restaurants in Kannur. The society officials claimed that this shift in policy came about after the state industries minister emphasised the need for inclusion. The women workers are being trained in various roles in the coffee shops and would be drawn into the permanent staff at the end of their probation. The officials claim that this opens the possibility of hiring more female staff and to even open all-women coffee houses in the future. The governor-led state administration of Jammu and Kashmir has approved the extension of over 550 teachers to high schools on a contractual basis for four months. These teachers have already tendered their services on a contractual basis and their term came to an end on February 25. The extension, the officials maintained, was to ensure continuity for the students. However, the government hires teaching staff regularly every year and it can better maintain continuity and also improve the productivity of the teachers if they are made permanent and their tenure is secured. Thirty one migrant workers were rescued from a timber mill in Kovalam, close to Chennai. The rescued included 11 children between the age of one and 11. The workers, who hail from Arni, a neighbouring district, have been employed for the past three years to pay back dues of Rs 3,000-5,000 which they had taken as an advance. The workers, including the children, were being paid between Rs 1,000 and Rs 1,400 a week. The workers have alleged that the owner of the mill had sexually assaulted a girl of 14, after which a family escaped the mill and sought help from an NGO, that helped lodge a police complaint. The owner has been arrested and the police state that he is a habitual offender with an early case from 2013 still pending. The committee appointed to discover the adequate minimum wage for the informal sector has arrived at a minimum monthly wage of Rs 9,772, which will be the bare minimum required to run a family of four. This works to Rs 376 per day which is double the existing minimum wage at Rs 175. However, this remains half of what the workers have been demanding as the floor minimum wage. The new norms have substantially increased the floor minimum wage even while reducing the per person calorie count from 2,700 to 2,400 calories. This was because it decided to account for the needed protein and fat intake, which are expensive. It has also increased marginally the consumption basket for non-food items. This exercise was carried out as part of the process to codify all wage laws into a single code as part of the labour reforms package. The government has not yet committed to implementing the minimum wage calculation on this new formula. Sardar Patel was a one of the tallest leaders of the freedom struggle leading peasants to fight for fair remuneration and taxation by the British governments. It is ironic that the workers guarding his statue, the world’s tallest, have to resort to strike in order to get their wage dues from the Indian government. News reports suggest that over 100 workers of one of the contractors, entrusted with maintaining and operating the services at the Statue of Unity complex, have gone on strike demanding wage dues for the past three months. This has prompted the worker to go on strike and protest by forming a human chain. According to a CII survey, the Micro, Small and Medium Enterprises (MSME) section of the economy is creating more than 14 millions jobs per year. The survey spoke to 1 lakh enterprises and found that they had created around 3.3 lakh jobs over 4 years. Extrapolating this 3.3% per annum increase to all MSME enterprises, they arrived at a figure of 14 millions job per annum over the last four years. Obviously, this methodology isn’t very sophisticated and it’s interesting to see how media outlets reported the news. The Times of India and the Economic Times as well as right-wing sites like OpIndia trumpeted the 14 million number – glorifying the MSME sector as the saviour of the Indian economy, more or less. The Hindu and the Business Standard seem to have been much more circumspect. Business Standard even references the contradictory reports that came out after demonetisation that claimed that 13 million jobs were actually destroyed. They still went with an overall “positive” headline while The Hindu retracted their old headline and changed it to “only” three lakh jobs created. Given the crisis of job creation in the Indian economy and the naked attempt by the CII at getting more benefits for the corporate sector based on non-existent job creation, the Hindu headline seems to be the closest to the truth. It’s important to note that no job creation figure can ever make us “feel better” about the Indian economy. Such a number would not help us understand the quality of jobs – whether they are permanent or contract, whether they come with benefits, whether the work is cyclical or not. With “no hesitation”, the court has stayed the dismissal of 294 workers till the labour department has made its decision. The Pricol management had first transferred more than 300 people in a vindictive move, then when workers protests, they fired 294 of them. A meeting organised by the Alliance for Media Freedom, Centre of Media Persons and Chennai Press Club brought journalists together to stand in solidarity with N.Ram and the Hindu after the central government’s threats against the publication and its chairperson for releasing the Rafale documents. Multiple people spoke out against the Official Secrets Act and how it has been used to silence whistleblowers and journalists. In the USA, much noise has been made of the decline of manufacturing jobs. 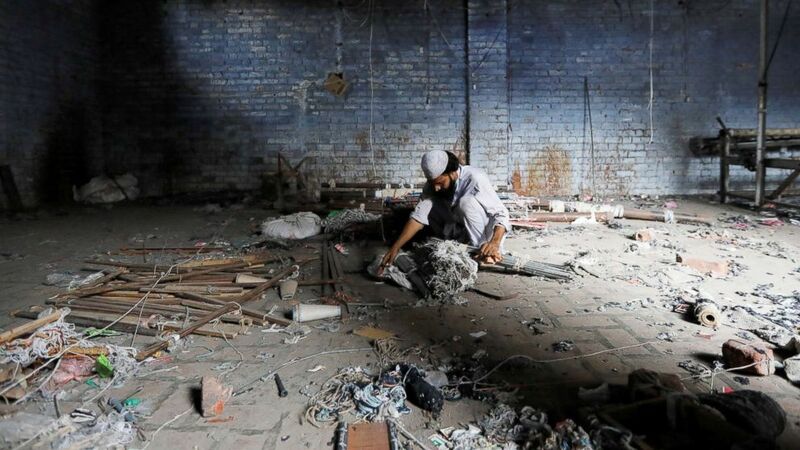 Last year was the best in terms of manufacturing jobs created for the country in the last two decades but in many parts of the country, factories are still shutting down. 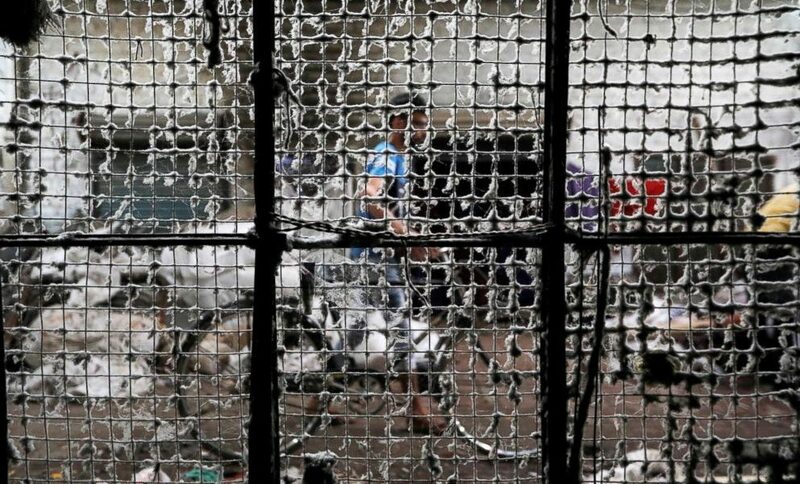 Human Rights Watch have released an article on the vicious backlash for the workers of Bangladesh who have tried to assert their rights. “After strikes in mid-January 2019, union leaders have reported at least 7,500 garment workers were dismissed from their jobs. Four-day work weeks in India? Despite evidence that a four-day workweek would be beneficial to employees as well as companies, 69% of India’s workers said they would opt to work five days a week even if given the option to work for fewer hours with the same pay. While the rest of the world is experimenting with reducing either workweeks or work hours during the day, it seems that for now India will continue to operate within traditional working hours. When K.R. Sunil first heard the songs about the lives of Malayali sailors, it was from an 80-year-old man named Ibrahim. He was then introduced to this “world of manchukkar (seafarers), a dying community of shranks, deckhands and assorted helpers, who were once a common sight on the Malabar coast”. These stories, songs, and the portraits of this community of seamen is now being exhibited at Uru Art Harbour, Kochi.